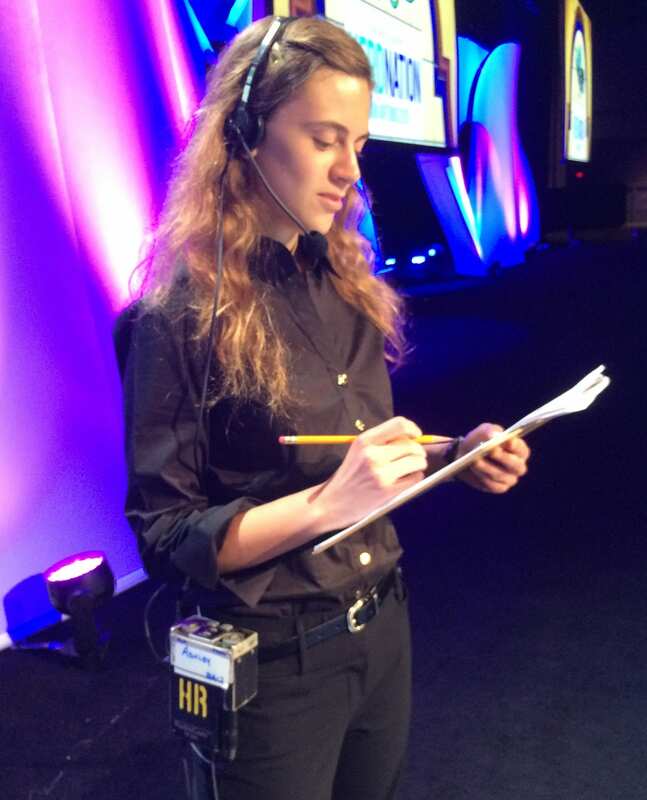 An assistant to the producer who supports many different tasks at an event as needed. The production assistant offers a support role, providing assistance to crews of various departments. Tasks may include anything from general office duties to construction of sets. Additional Information: PA's are sometimes called "runners" because they are constantly moving from one task to another or running production schedules or cue sheets to various teams as they are updated. Because of this, they are known to be a jack-of-all-trades in the live event production industry.